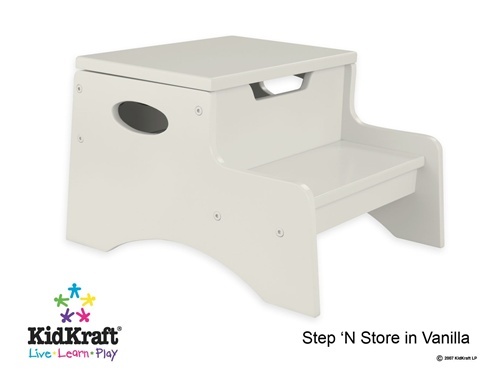 KidKraft`s Step n Store brings kids one step closer to independence and difficult to reach objects. 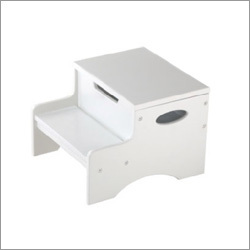 With extra storage capacity the top step conveniently lifts up with a special safety hinge to protect little fingers from getting caught Sturdily constructed with a low center of gravity and with thoughtful hand holds on the sides to simplify carrying and moving. 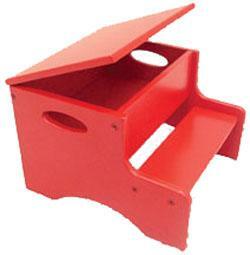 Material: MDF Rubberwood and Veneer Age Range: 3-8 yrs. Finish:Pink Dimensions:14&quot;(W) x 12.5&quot;(D) x 10&quot;(H). UnbeatableSale.com offers the most incredible deals on the latest furniture, electronics, gifts, health, and baby items. 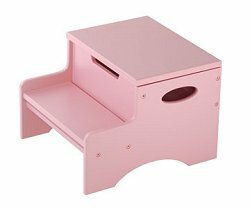 This KidKraft 15604 Step N Store - Pink is of the highest quality. This item is currently available for the everyday price of $29.28, a discount of 5% off the list price. Can't decide? UnbeatableSale.com gift certificates are always just right! Don't forget to check out today's Unbeatable Deal for a great product at an unbelieveable price.